Engineering Division is responsible for a variety of engineering and administrative assignments of a complex nature. Responsible for the preparation of technical specifications for public improvements and inspection work on public construction projects. Designing roads, storm drainage facilities, public utilities, parking areas and other public projects. Also, responsible for the construction stakeout neccessary to construct these projects. 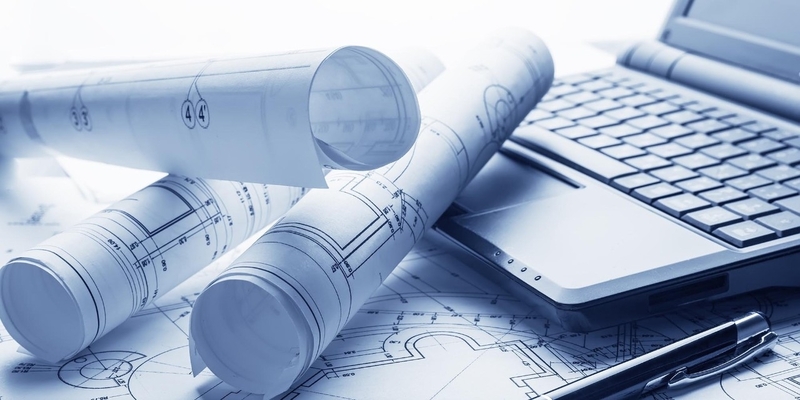 Prepare technical and contract specifications for public improvements. Prepare, maintain and revise a variety of maps, records and other engineering documents. 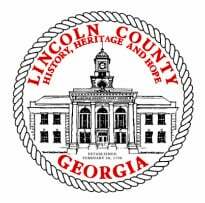 Administer and interpret county subdivision regulations and assist in the review of preliminary and final plans submitted by developers.